A new member of the Twee Toys family is coming your way! 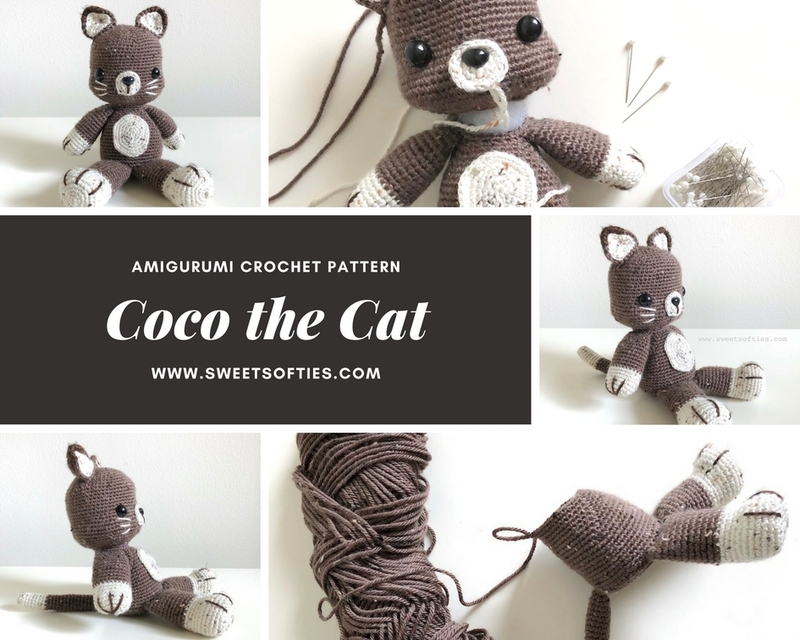 Stay tuned to read about this sweet kitty cat, made with minimal sewing. His arms, legs, and tail are all crocheted to his body!